We are all searching for answers to the most basic questions: Who are we? Why are we here? Do we really matter? 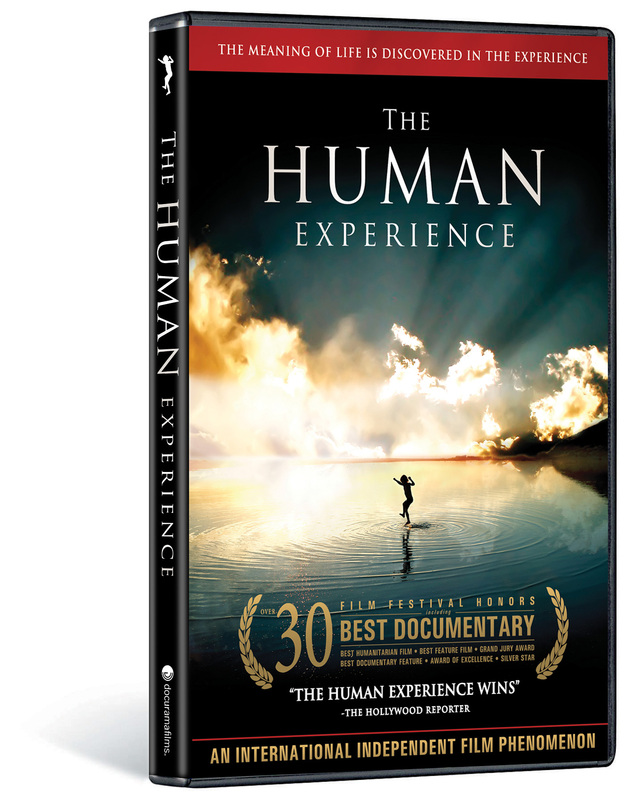 In a world fraught with hostility and violence, an altruistic group of young men endeavor to understand the true essence of the human spirit by visiting forgotten souls such as homeless New Yorkers, Peruvian orphans and isolated Ghanaian lepers. By spotlighting heartwarming stories from around the world, this uplifting documentary shows viewers that every single person, no matter his or her lot in life, is beautiful. 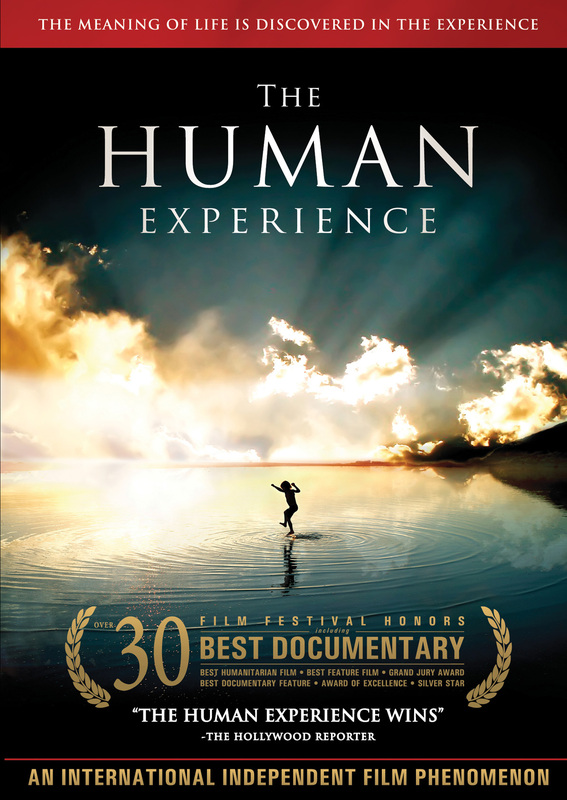 Gorgeously filmed and masterfully narrated, THE HUMAN EXPERIENCE explores with depth and compassion what it means to be a human being. 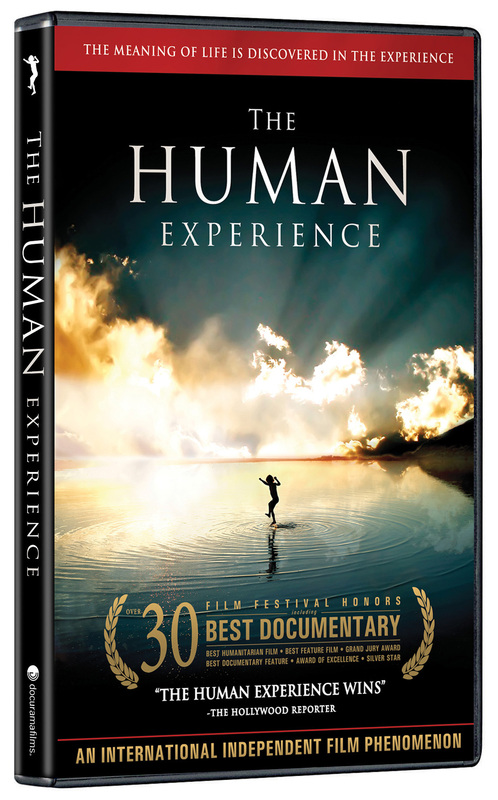 Commentary with filmmakers; Theatrical Trailer; Photo Gallery; Subtitled in Spanish, Portuguese, Polish, German, and French. © 2008 Grassroots Films, Inc. © 2010 New Video Group, Inc. All Rights Reserved. Marketed and distributed in the U.S. by New Video.